Our 4 part Best of 2011 series reveals the top travel adventures, best hotels, best food and beverages, and top travel gear of the year. The top travel adventures of 2011 including falconry in El Salvador, diving in Honduras, bird watching in Belize, and archaeology in Guatemala. 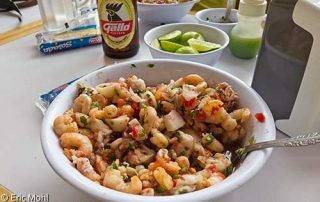 The best food & beverages of 2011 in Guatemala, Honduras, and El Salvador including the best beer in Central America, best pupusas in El Salvador, and more to eat and drink in Central America. 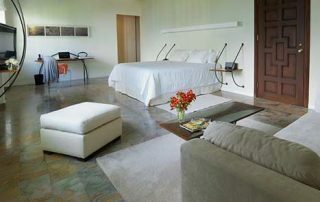 The best hotels of 2011 in Belize, Guatemala, Honduras, and El Salvador including the best private plunge pool, best outdoor shower, best eco hotel, and more. 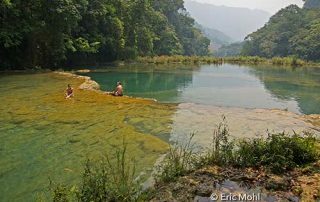 Here's where to sleep in Central America. 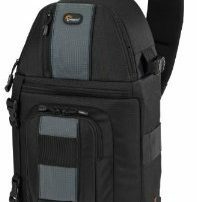 The top travel gear of the year in 2011 as tested during our road trip including a Wi-Fi extender, a camera bag, travel pillows, and more.